October is the the time of the year in which most of the grapes have already been harvested, the vineyards begin to gain autumnal shades, and the first wines are already fermenting or resting in the vats. 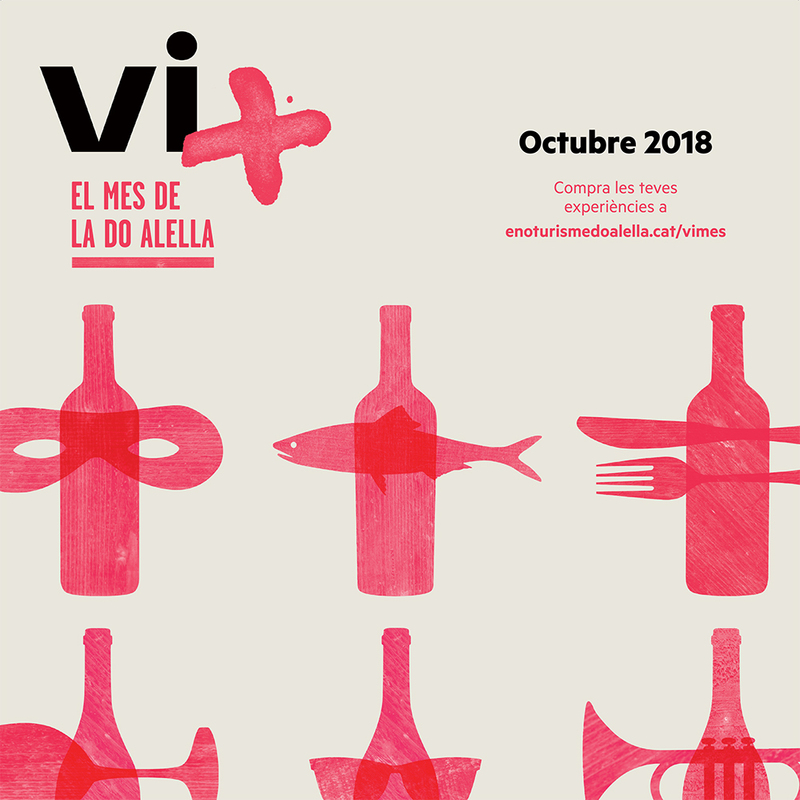 It is also the time in which the DO Alella shows itself with all its splendor at Vi +, a festival designed to raise awareness of local wines and promote all the wine wealth of the land. Once again, Bouquet d’Alella will take part in it with a Wine tasting among vats and a Tasting of autumn rices among vineyards. Both activities will take place at the Bouquet d’Alella winery. 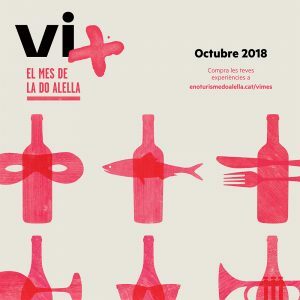 You can purchase your tickets at Enoturisme DO Alella.